What does water conservation have to do with your beauty routine? 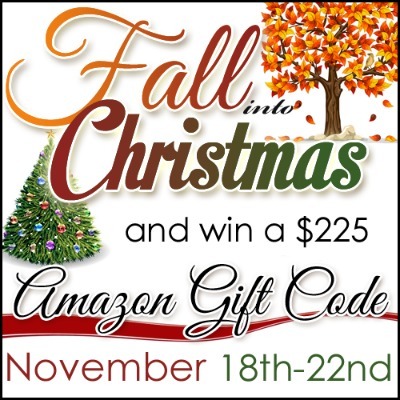 More than you might think! I have been using Neutrogena Naturals all month long. The line made of naturally derived ingredients and post-consumer recycled packaging (70% less water was used to make it) has me in a green mood lately. I take my skin care regimen very seriously. After I had my boys my hormones went cray and the amounts of caffeine I require to stay sane are not beautiful skin friendly. To even out my torturous caffeine habit, I am using the Naturals line. The non-harsh products clean my skin and leave me looking and feeling fresh faced. We spend a lot of time in the shower, the average shower time is 7.5 minutes and uses up to 20 gallons of H2O. Cutting shower-time a mere three minutes would save more than 25 million gallons of water a week – the equivalent of filling 377 Olympic-sized swimming pools! This October, join Neutrogena Naturals Brand Ambassador Kristen Bell in the “Every Drop Counts” campaign. For the third year, Neutrogena Naturals is partnering with the Nature Conservancy to ensure clean water is available to those who need it. The Nature Conservancy is the leading conservation organization working around the world to protect ecologically important lands and waters. 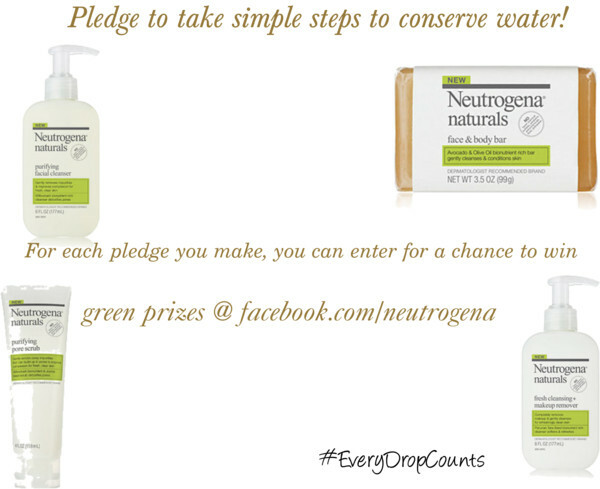 Neutrogena will contribute 10% of the purchase price of each Neutrogena Naturals Purifying Cleanser sold to The Nature Conservancy during the month of October (1st-31st). Enter to win an Eco Beauty Prize Pack from Neutrogena!